Ah, road trips. The stuff that dreams and epic movie scripts are made of. Traveling the US in an RV opens up endless possibilities for adventure. So endless, in fact, that you might have trouble making a decision on where the heck to go! Luckily (and with help from the great folk over at RVshare) I’ve compiled a list of the most historic, famous and best US road trips so that you can just pick one and get out there. So whether you’re a weekend warrior or a full-timer, all you’ve got to do is just read on and decide which is the next perfect trip for you. Interested in packing your weekend itinerary full of scenic roads and must-see destinations? Then these short road trips serve up the best of both worlds in a tight time frame. They’re perfect if you’re renting an RV from a rental network like RVshare, or if you just have to be back at work on Monday. Get a Great Deal on an RV Rental HERE! One of the shortest drives on this list of the best US road trips, is the Hermann Wine Trail, which offers plenty of time to enjoy the sights, smells and tastes of Missouri wine country, as you meander along the Missouri River for 20 miles, from Hermann to New Haven. Though short in distance, the Hermann Wine Trail is chock full of things to do. There are seven wineries and tons of monthly events along the route – more than enough to keep occupied for a few days! Looking for something a little more tropical? Then the Florida Overseas Highway is ideal! Spanning the Keys from Key Largo to Key West, this best US road trip is roughly 100 miles in total. Along this route you can enjoy snorkeling, swimming with dolphins and exploring state parks / museums, as well as the breathtaking views from each of the 42 bridges connecting the islands. 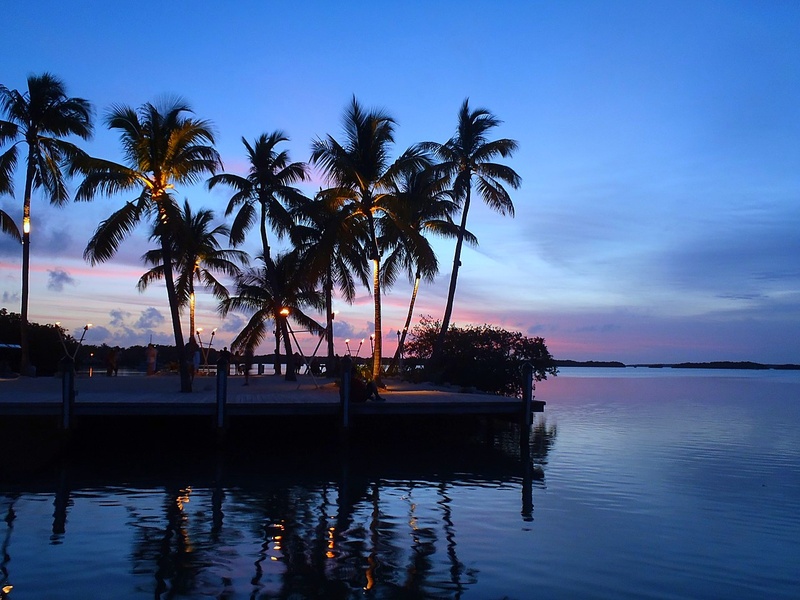 The Overseas Highway is easily one of the most scenic roads in the country, which certainly places it as one of the best US road trips you can take. See How Much you Could Make by Renting your RV HERE! 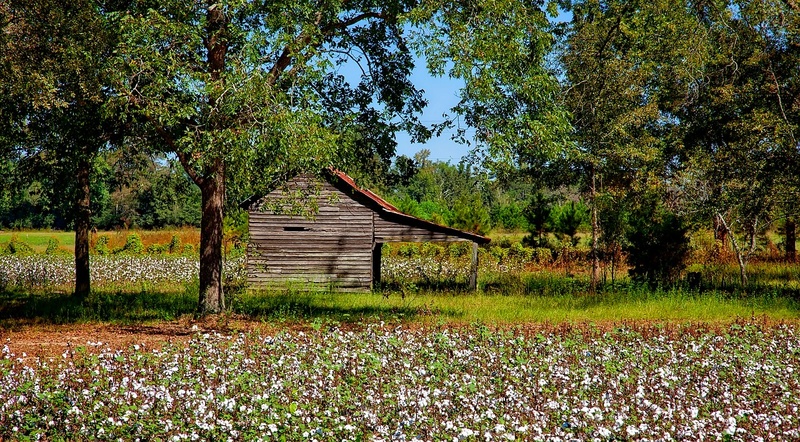 The Alabama Gulf Coast is home to some of the most historic sites in the US. Tour the stately mansions and their gardens, or check out the World War II battleships and submarines instead. The Alabama Coastal Connection also takes you on a cultural journey, through a fascinating and rich landscape in which Creole, French, and Spanish heritage all mix. Start in Mobile and travel south along Route 98. Then loop down and around the State’s many scenic byways. This entry on my list of the best US road trips takes you through the plains and mountains of Tennessee and North Carolina. The 40-mile journey begins in Tellico Plains in southeast Tennessee. From here, you can then explore the many overlooks and rivers along the Skyway. 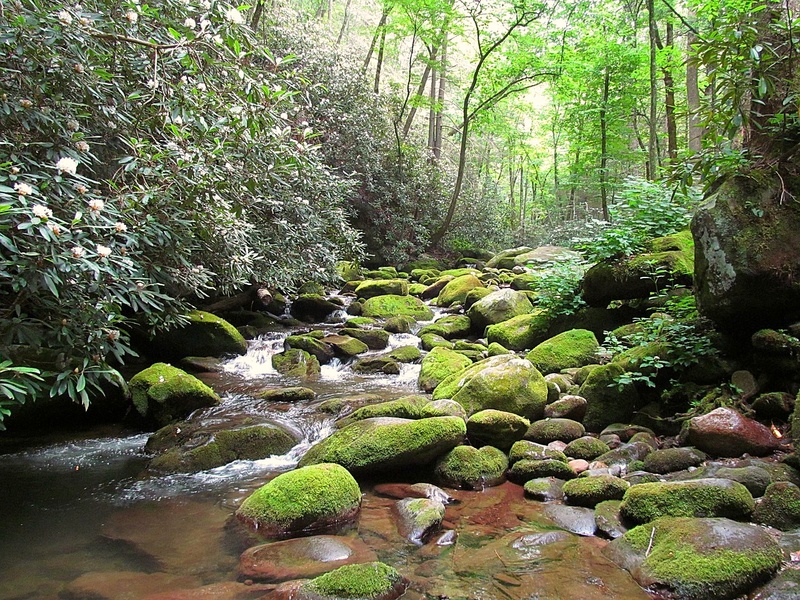 You’ll also wind through the Great Smoky Mountains, where there’s plenty of hiking and historical landmarks to enjoy. Your trip ends in Robbinsville, North Carolina, home to the Joyce Kilmer Memorial Forest, which is well worth a visit. Aux Cable for the tunes! 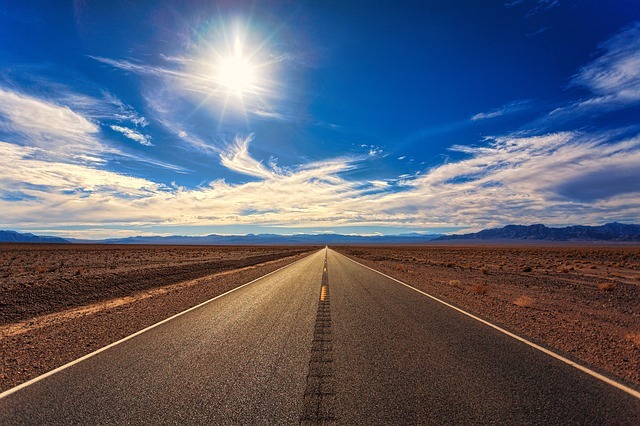 Who can list the best US road trips and not mention Death Valley?! From the world’s largest tree to the hottest and lowest place this side of the globe, Death Valley is certainly a world of extremes. There’s a lot of ground to explore here, but a short weekend trip can take you from Los Angeles to Las Vegas through Death Valley and back in 14 hours. Make sure to plan your route and research the climate ahead of time however – temperatures of up to 134 °F have been recorded out here! 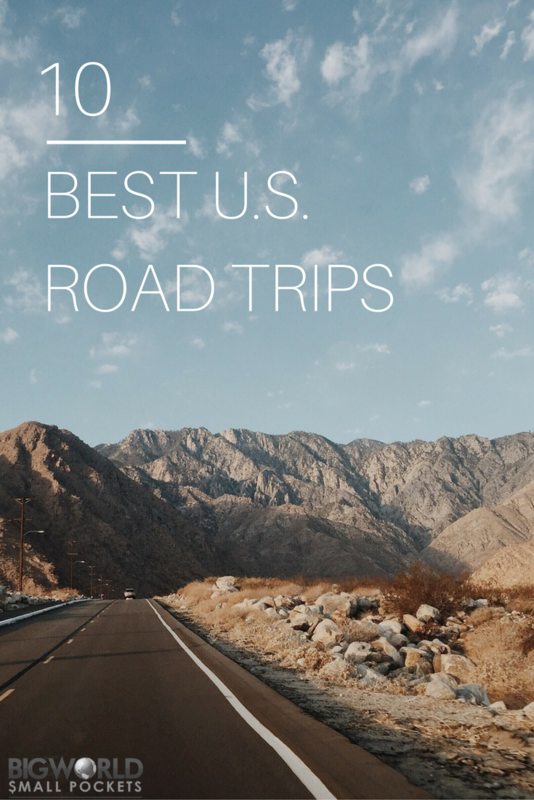 If you have more time on your hands and want to go on a longer adventure, then this opens you up to exploring some of the other best US road trips out there! Even if you don’t have an RV, don’t rule a long road trip out. You can easily rent one long-term from sites like RVshare. Then all you need do is pack your bag and plan your route along one of these unforgettable journeys. 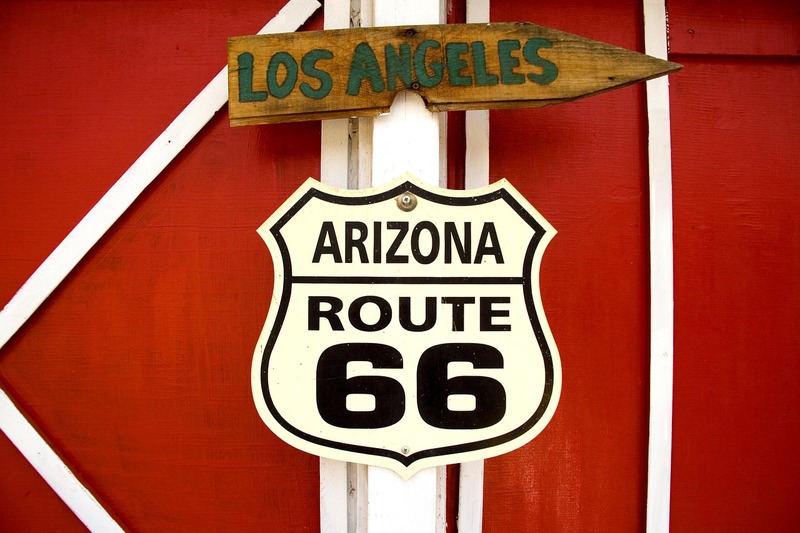 Route 66 is the epitome of the best US road trips. Running from Chicago, Illinois to Los Angeles, California, this famed 2,448-mile journey charts the evolution of modern American culture. Along the way you’ll explore cities, small towns and expansive landscapes. Just don’t go too wild on buying souvenirs from the roadside landmarks and attractions. There’s a lot of them and you might have trouble fitting all of your new purchases in your vehicle!! Another classic adventure on the must-do list of the best US road trips is the Pacific Coast Highway. 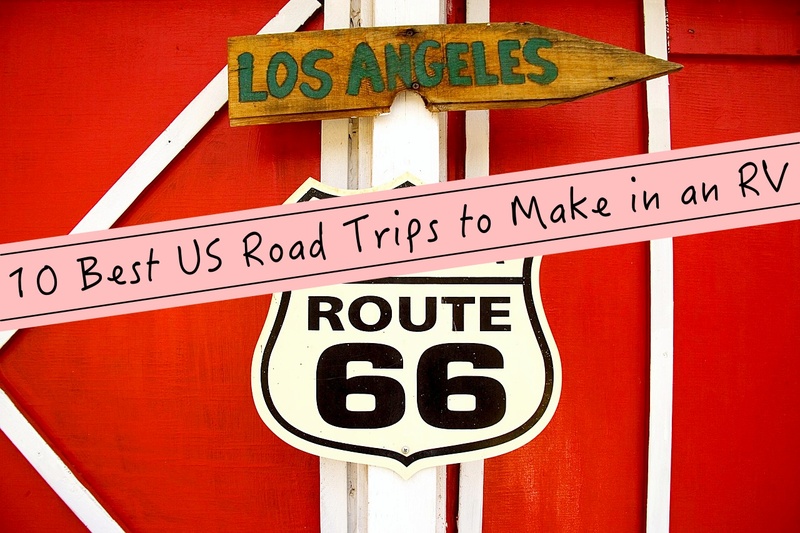 Deciding to undertake this journey gives you the perfect excuse take a little more time off from work, especially if you pair it with Route 66 as well! Whilst enjoying the ocean breeze from this coastal highway, which runs from Los Angeles to Olympia, Washington, you’ll visit many popular cities and towns, as well as take in some of the most sweeping views the country has to offer. If you have an equal appreciation for the sea and the forest, then this road trip is definitely one you can’t skip. What better way to see the US than to travel across the entire south? The remnants of what was once US-80 will now take you from sunny San Diego all the way east to Savannah, GA, during which you’ll travel through landscapes as diverse as deserts, plains and bayous. Culture and cuisine are equally diverse along this road. Whether you love Tex-Mex, BBQ or crawfish, you’ll find plenty of mouthwatering eateries in every state along the way! If the sweltering heat of the south is too much for you, then you can always opt to cross the country via the Great Northern, along the US-2, instead. Totaling more than 2,500 miles from Washington to Maine, this is the longest trip on my list of the 10 best US road trips, but its length will allow you to encounter great prairies, mountains and even hardwood forests. The Great Northern is definitely a road trip for nature lovers, where unforgettable vistas outnumber bustling towns and cities. You’ll definitely love this route if you want some time to appreciate the natural beauty of northern America. While the east coast is rich with American history and picturesque scenery, the Atlantic Coast is one road trip you’re definitely better to plan ahead. The trick being to avoid I-95 and stick to any detours and scenic byways instead. If you do, you’ll journey through historic colonial sites and quintessential New England towns. 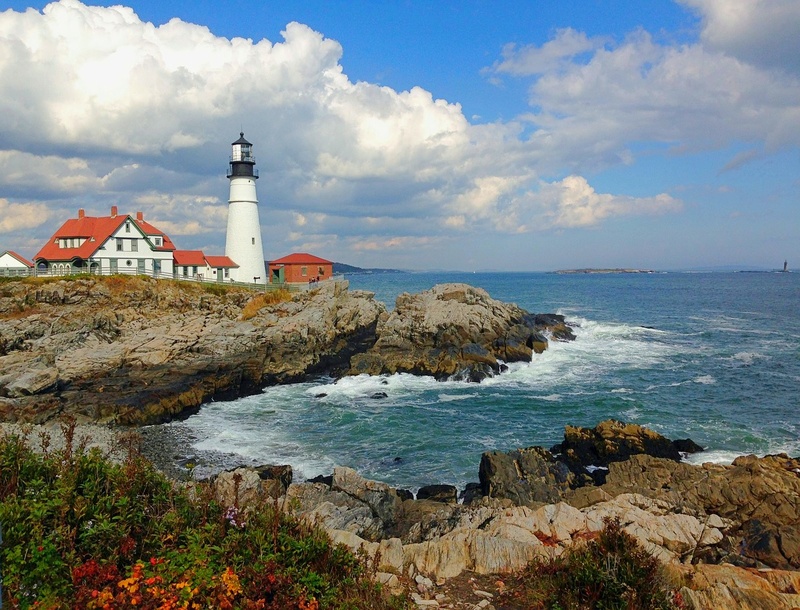 You’ll also find famed lighthouses, boardwalks and stunning landmarks along this 2,400-mile coastal adventure. Depending on the direction you’re travelling, your trip will either end in Maine or Florida. The United States has so much to offer in the way of culture and natural beauty. You could easily spend most of your life on the road here and still not experience all there is to do and see. But it’s worth a shot right?! 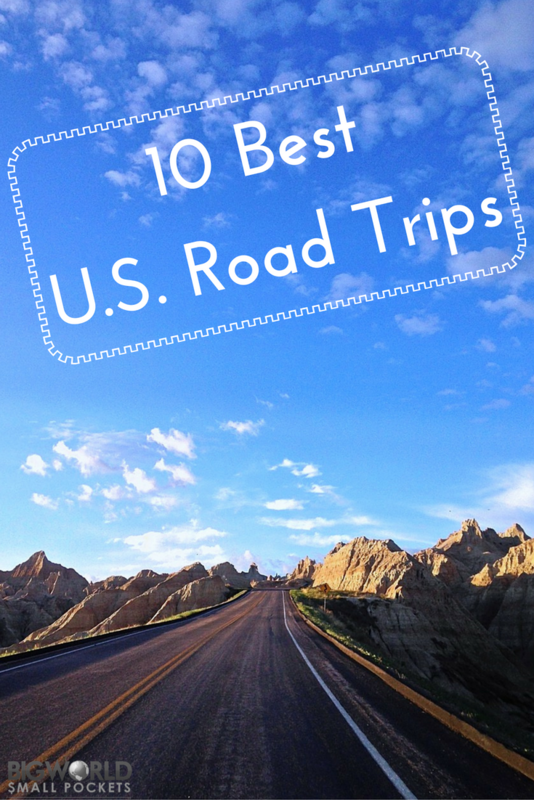 Have you made any of these best US road trips before? Or do you have your own favourite? I would add Shenandoah to the list. I’m a HUGE proponent of the great American Roadtrip (actually did a big solo one from Philly to Oklahoma via Niagara Falls that was so fun), I would put driving Shenandoah in Virginia as one of my top 5 places to drive in the US. That’s a really great addition Stephanie that I hadn’t even thought about! You solo trip sounds epic too! Thank you so much for wetting our US road trip whistle even further! Hi. We are 4 swedes doing our first RV trip in the US. We will be going from Orlando to Las Vegas. Any tips on what to see along the way? In March, by the way. Almost too many Leo! How long do you guys have? I forgot… both Death Valley and Valley of Fire , Nevada are very interesting places for a road trip. Valley of Fire is even better in my mind, even tough it is smaller. We are thinking going to the Florida Keys in July/August. We know it will be really hot… Would you still recommend this road trip at that time of the year? While it “feels” hot in Florida it is usually attributed to the humidity. Temperatures rarely get into the 90’s and the abundance of water activities along with air conditioning make it a great time to take your trip.